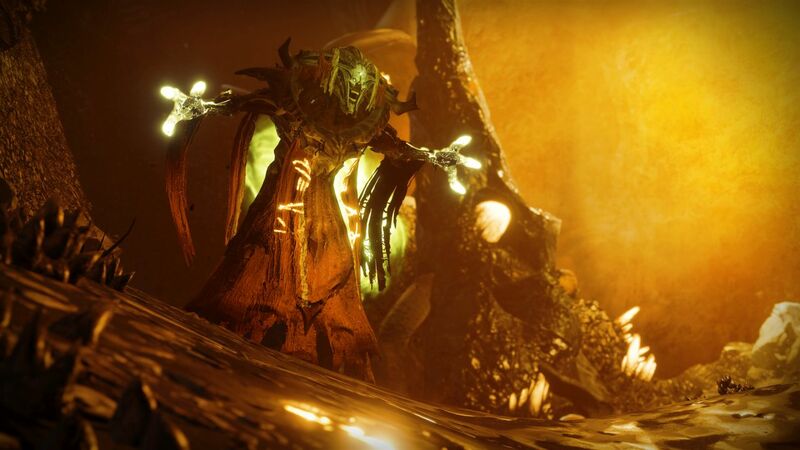 Sometime after the launch of Destiny 2’s Warmind expansion, players found a bug that prevented the game from tracking their Heroic strike progress. This not only stops the Destiny 2 Milestone from counting your Heroic strike clears, it also screws up the glory Exotic quest for Warmind players. One of the steps needed to make progress in this quest requires players to complete five Heroic strikes. The quest leads to an Exotic weapon, but many are stuck on that step because of the bug. Bungie initially confirmed in a tweet that it’s aware of, and tracking the issue. We are aware and investigating issues where Strikes may not be tracked correctly for some in game pursuits. A few hours later, the developer came back with a slight explanation of the bug. It turns out that sometimes, when players select the Heroic strike playlist, the game throws them into a regular strike instead. According to Bungie, here’s what you can do to ensure you’re launched into a Heroic strike. Assemble any non-matchmade Fireteam members before selecting the Heroic Strikes Playlist in the Director. Ensure that no one is joining the Fireteam after the Heroic Strike Playlist has been selected, and make sure that no Fireteam members are in their menu before this activity is launched. If players see a named strike (ex: “The Arms Dealer”) when selecting the Heroic Strikes Playlist in the Director before launching, they must back out of the Director and select the Heroic Strikes playlist again. Players will know that they are successfully queuing this playlist when “Heroic Strikes Playlist” appears on-screen. Once the Heroic Strike Playlist has been successfully launched and players are heading toward their destination, players may safely navigate to their menu to swap gear, adjust settings, or review their inventory. There are a few other bugs Bungie is tracking, and the developer promised to publish a list of all of them alongside a progress update later today. It goes without saying that a permanent fix is in the works, but the picture will become clearer when the full list is published.